umbro Great buyer to deal with! Punctual! Pleasant transaction! 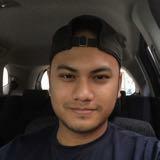 faleqfitri Great buyer to deal with! 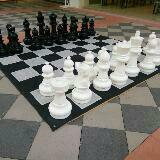 @hock249 is on Carousell - Follow to stay updated! 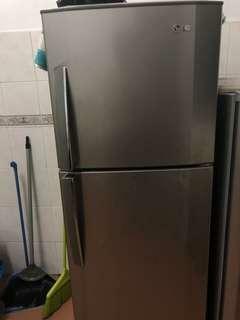 LG refrigerator to let go. Still in good condition. Price still can negotiate. Thanks! 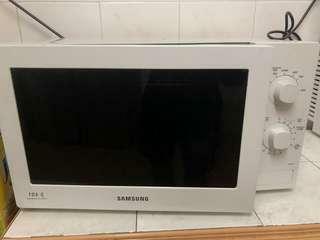 Used Samsung microwave to let go. condition still good. Price still can negotiate. Thanks! 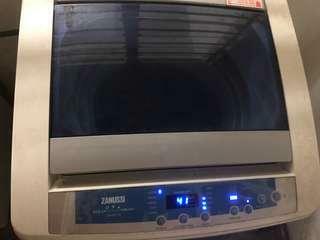 Used Washing Machines. All is work fine and good condition. Pick up at my place. Price can negotiable to let go.